On Rumours, Fleetwood Mac turned private turmoil into gleaming, melodic public art. The band's two couples – bassist John and singer-keyboard player Christine McVie, who were married; guitarist Lindsey Buckingham and vocalist Stevie Nicks, who were not – were in the midst of breakups during the album's protracted sessions. This lent a highly charged, confessional aura to songs like Buckingham's "Go Your Own Way," Nicks' "Dreams," Christine's "Don't Stop" and the group-composed anthem to betrayal, "The Chain." 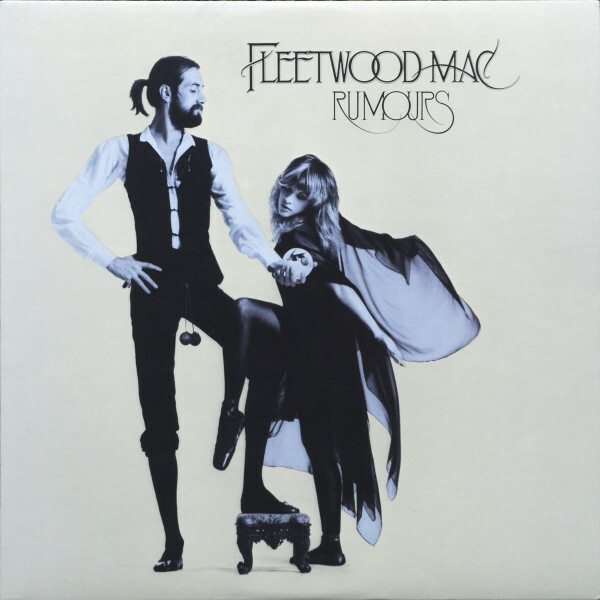 The Mac's catchy exposés, produced with California-sunshine polish, touched a nerve: Rumours became the gold standard of late-Seventies FM radio and the seventh-bestselling studio album of all time.